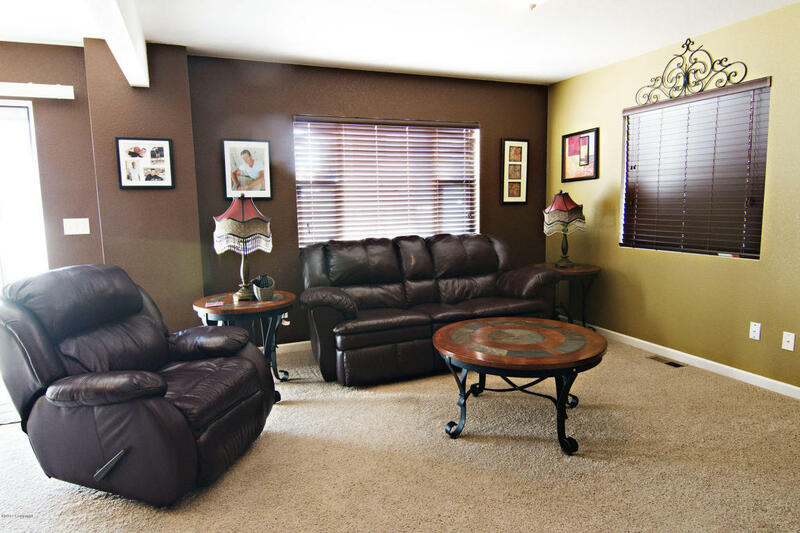 Today we are featuring our listing at 3703 Ariel Avenue. 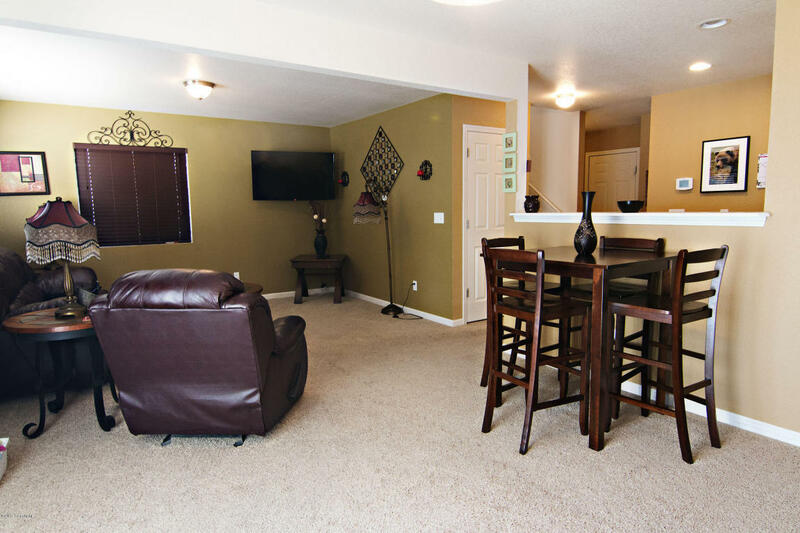 Located in popular Moon Meadows this home is close to shopping and recreation. 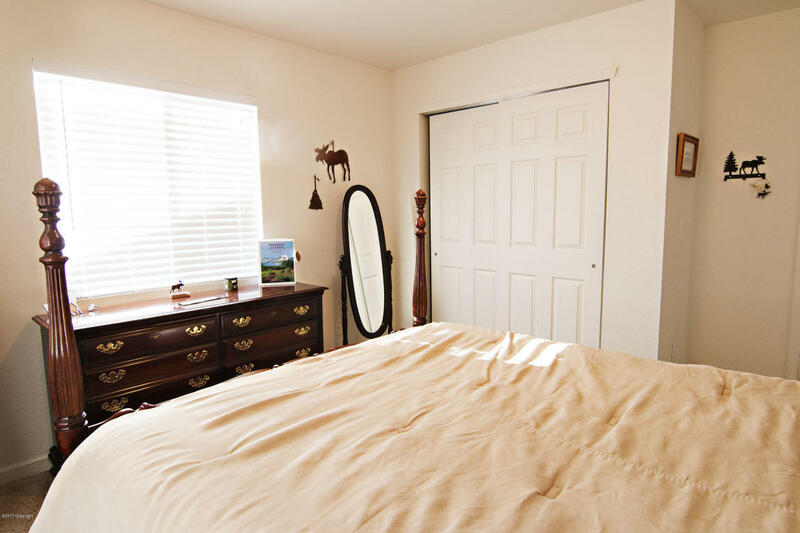 Situated on the first street in to Moon Meadows, you will have no western neighbors in this home. 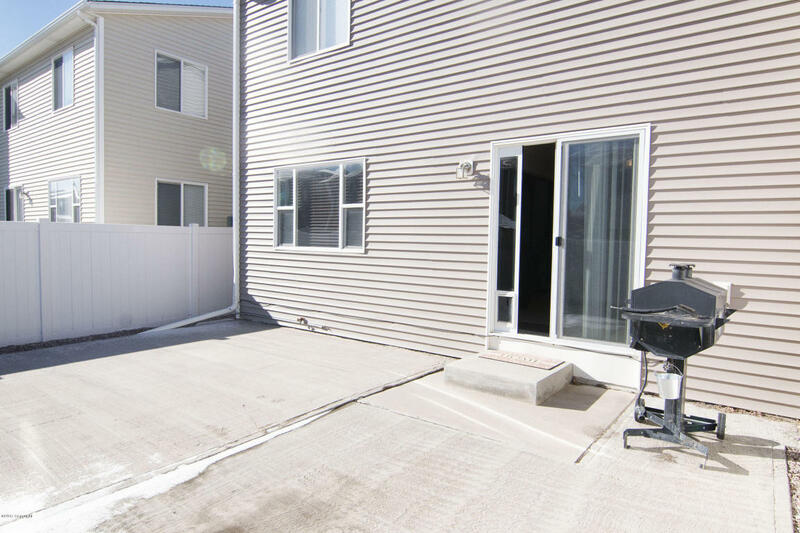 These townhomes were built with ease of use and efficiency in mind and we will hi-light those details later in this post. 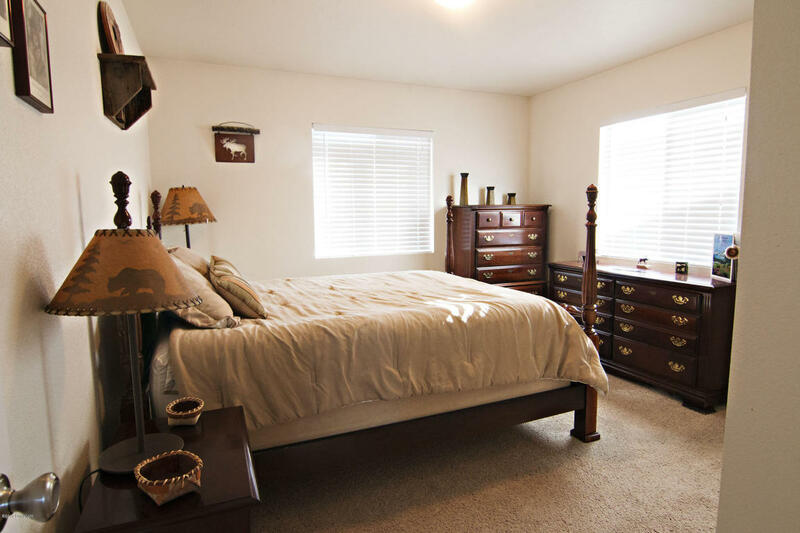 This home had 3 bedrooms and 2.5 bathrooms and is 1,552 square feet. 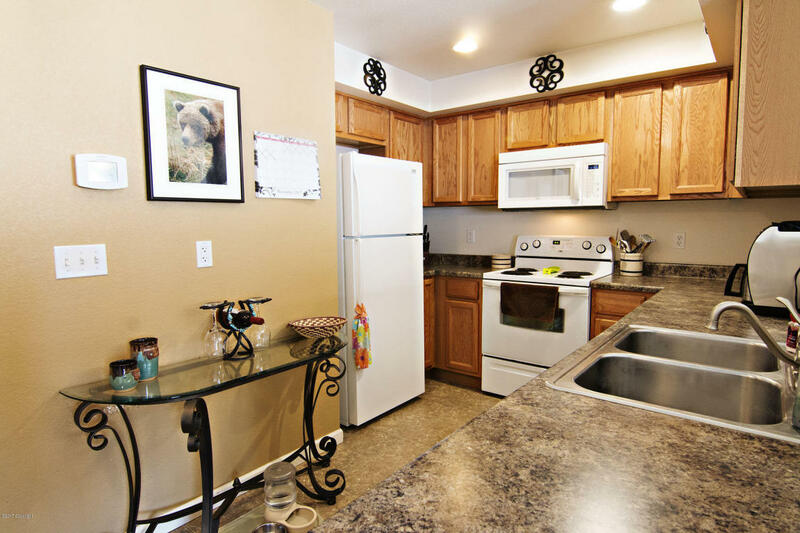 Priced at $158,000 this home has a lot of square footage for the price and the floorplan is exceptional. 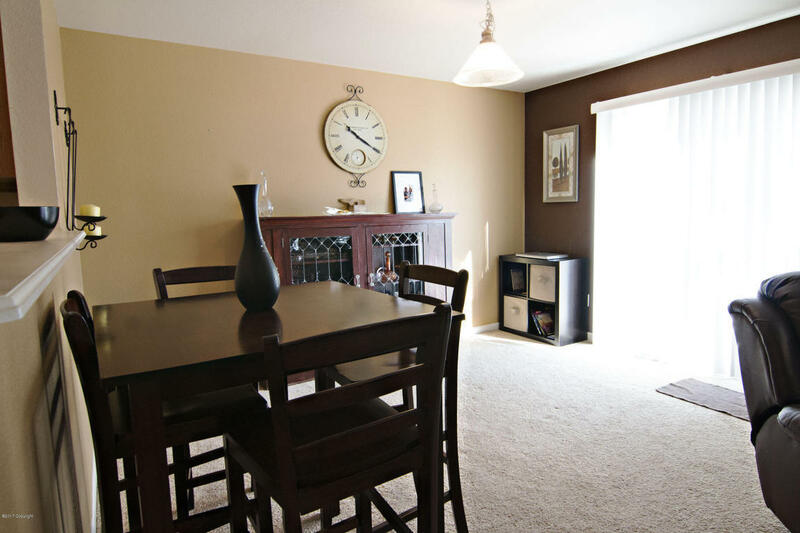 These make excellent investment properties but are also laid out perfectly for growing families. 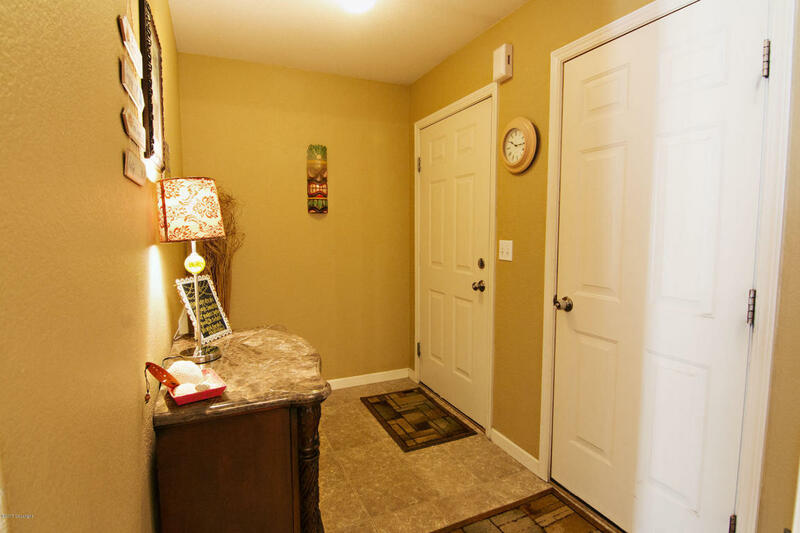 This home has a large entry way area that has doors opening in to both the garage and to the front of the home, perfect for using as a make shift mud room area to keep snow tracking in the rest of the home to a minimum! 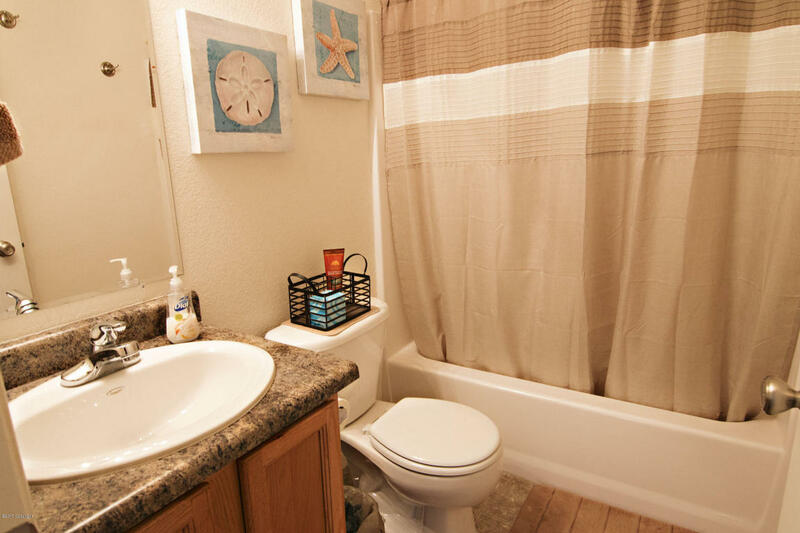 Just off of the entry way right before the kitchen you will find a half bath perfect for guest use or hand washing kiddos! 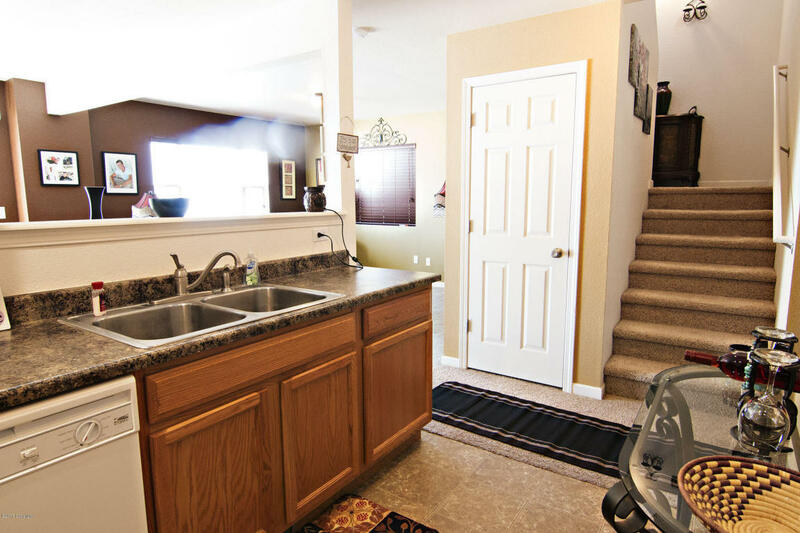 The functional galley style kitchen offers plenty of cupboard and counter space and a pass through ledge to the dining room making it easy to transfer those hot dishes or to converse with guests or kids doing homework in the dining room. 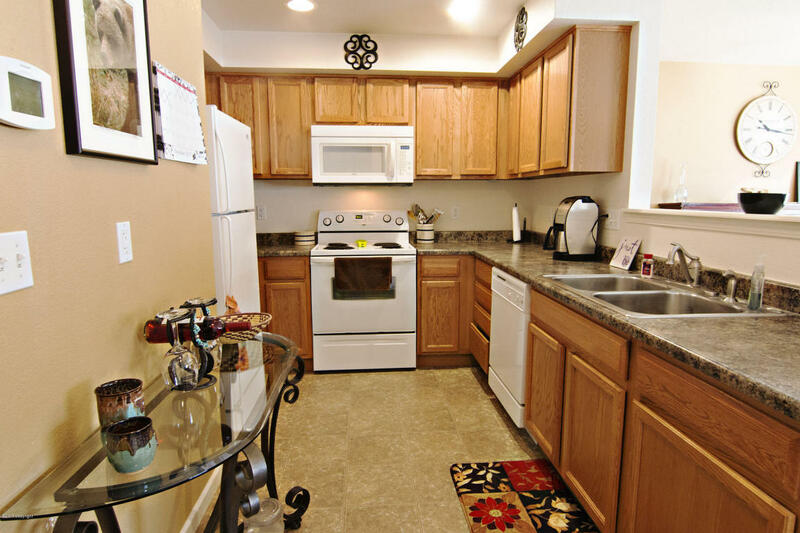 Just across the hall is a closet that can double as a pantry. Inside this closet you will find the instant hot water heater! This home has an amazingly open floor plan. It flows so nicely. Coupled with the warm paint colors, it just makes it feel cozy without making it feel closed off. 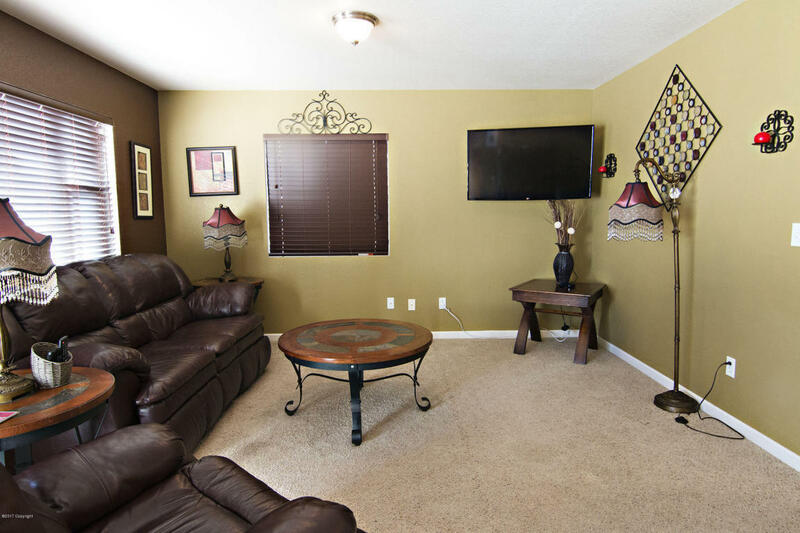 The large windows and patio door offer natural light that opens the rooms up even more. The staircase in this home is really wide and has the tall open ceilings which is great! 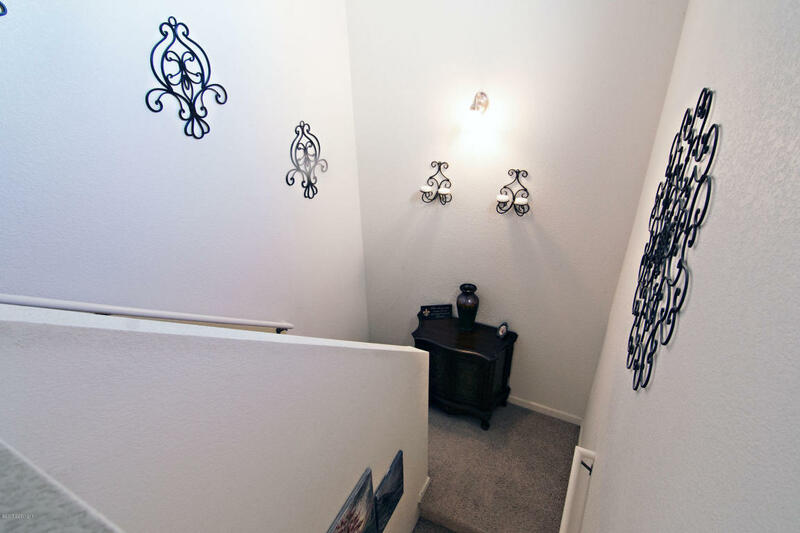 A lot of townhomes have dark, narrow staircases that give you a little bit of a claustrophobic feeling. Not this one! The master bedroom in this home is huge. 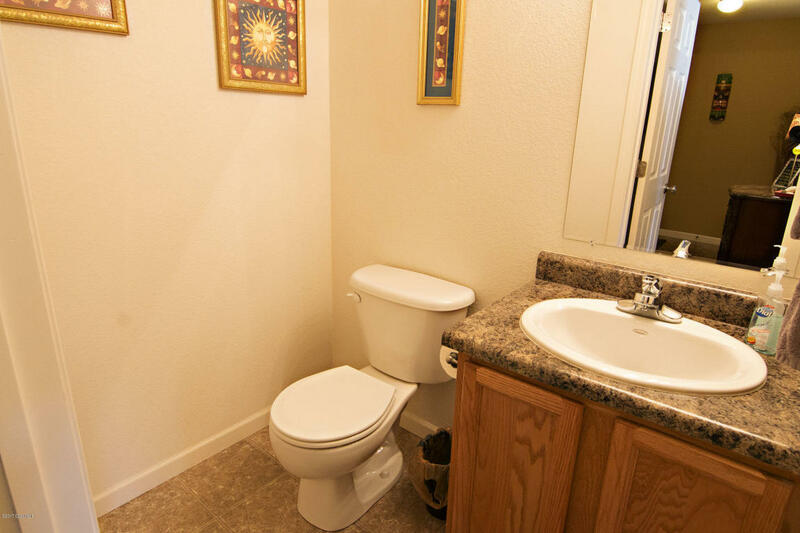 It has plenty of room for even over sized furniture. 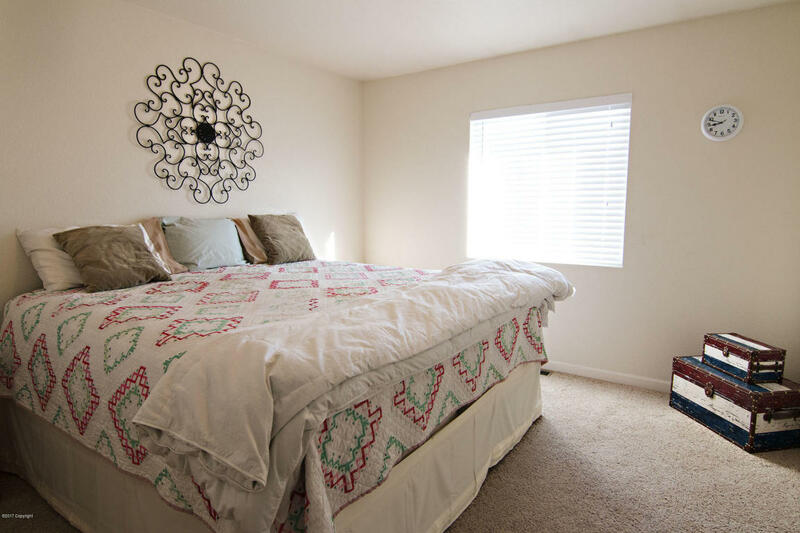 It also has a ceiling fan and two large windows to again allow that natural light. This home features an en-suite master bathroom with a tub/shower combo. 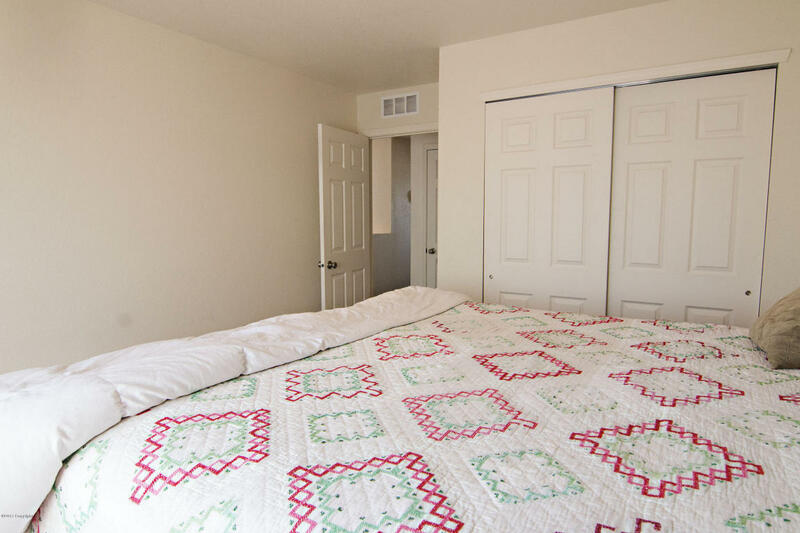 Did we mention the ample closet space? 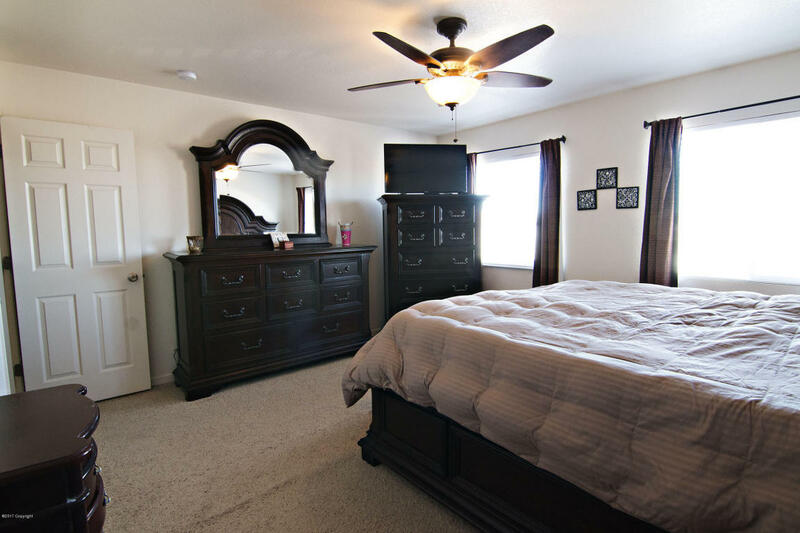 Just down the hall from the master bedroom you will find two more sizable bedrooms and another full bathroom with a tub/shower combo. 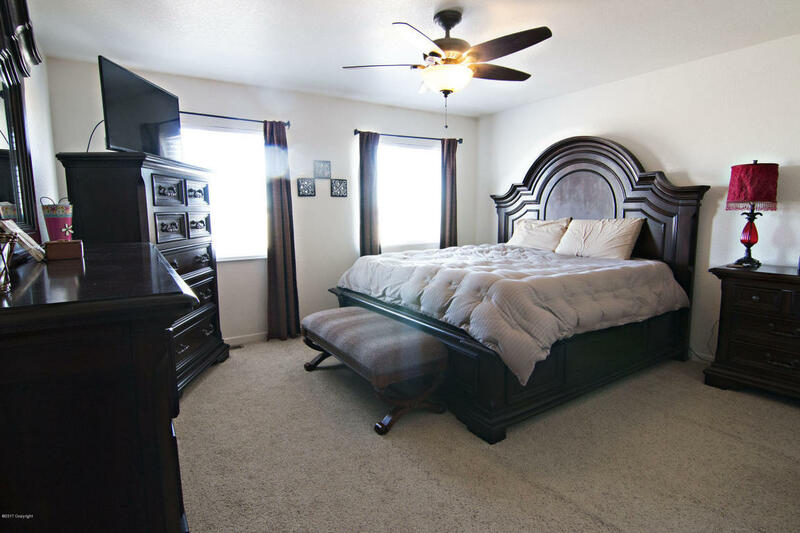 The floor plan in this home makes it great for families with the bedrooms all located on the same level. 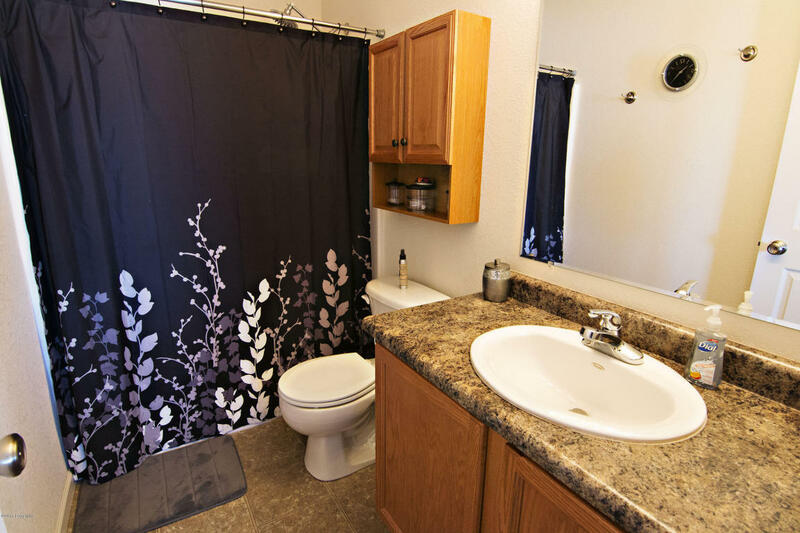 Perhaps the best part of this floorplan is the laundry room conveniently located on the same level as the bedrooms and bathrooms! 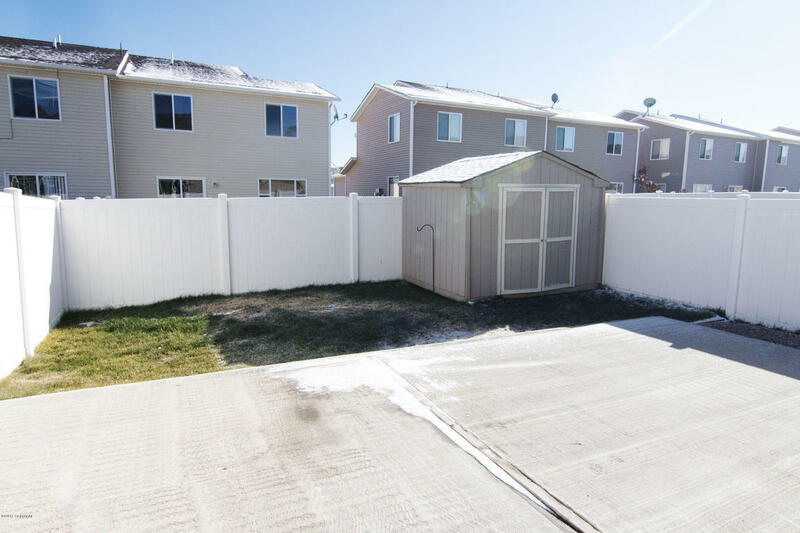 Outside this home has a low maintenance fully fenced backyard with an extended patio for entertaining. 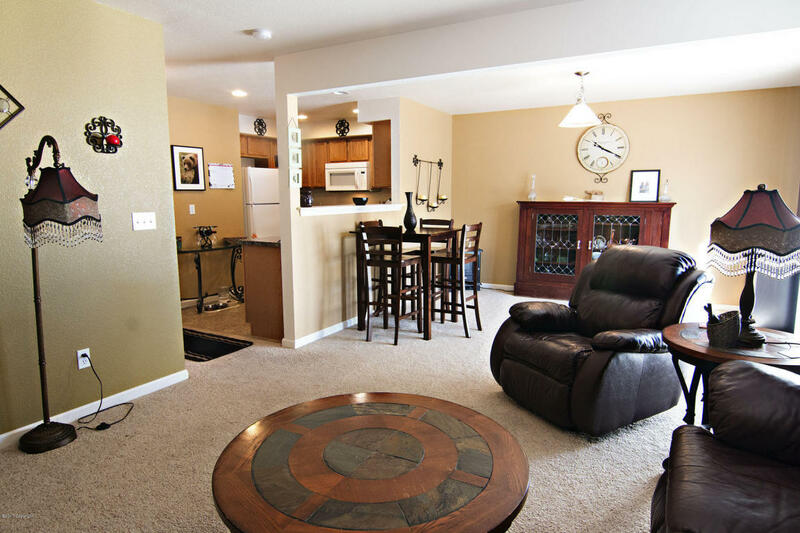 As you can see this home is a great value for the price! If you like what you see please contact us for a tour!